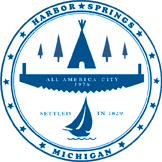 The Harbor Springs Police Department takes pride in providing a wide range of services to all of our residents and welcomes our visitors; we are hoping you enjoy our community and feel safe while here. 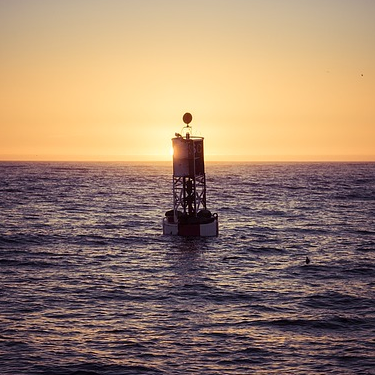 Our services include lockouts, property checks, incident response, traffic enforcement, traffic accident investigation, and problem solving, being proactive before issues become serious. We strive to be connected to the youth of our community and also assist our elderly in any fashion we can. Our staff consists of five full time officers including the Chief and one office administrator working our front desk. We have two part time officers and one marine officer. We provide Marine Patrol and also navigate the city on bicycle, and by foot, to be more accessible and approachable. We do not always have someone in the Police Department office to answer the phone. If you are unable to reach us please call 911, even if it is not an emergency, the dispatcher will connect you to the person who is on duty. If you arrive at our front door and find it locked, please pick up the red phone at the door and the dispatcher will answer to give you the assistance you need. You may also call our main number and leave a voice mail for any one of our staff members, send an e-mail, or leave a message on the website (see phone numbers and email addresses below). We strive to provide excellent service for our residents and visitors. If we don’t meet your expectations please let me know. As I stated before, we take great pride in the service and protection we provide and want everyone to feel safe and welcomed while either residing or visiting our beautiful city.